James undertakes a wide range of civil work on behalf of the police and various Local Authorities, including Judicial Review, applications arising from anti-social behaviour, Closure Orders, Proceeds of Crime, and, under the old legislation, Sexual Offences Prevention Orders, Risk of Sexual Harm Orders and Foreign Travel Orders (having undertaken a significant number of these rare applications). He also defends the police against allegations of misconduct and undertakes disciplinary work. Since the commencement of the Anti-Social Behaviour, Crime and Policing Act 2014 James has secured the first injunction under the Act granted in Surrey and (separately) the first injunction to be applied for by Surrey Police. He has also been instructed in a number of closure orders and applications for protection from sexual harm and violence. James has provided extensive training in the new legislation to local authorities, housing providers and police forces. James can be instructed on a Direct Access basis. 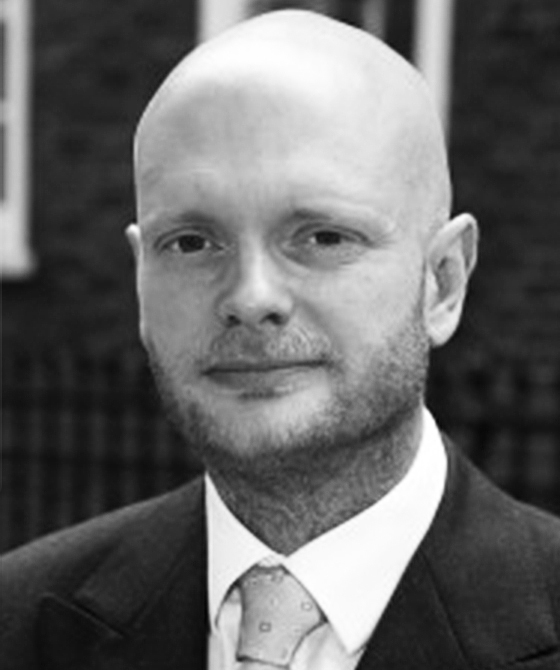 James Trumble is qualified to accept instructions directly from members of the public and professional clients under the Direct Public Access scheme.